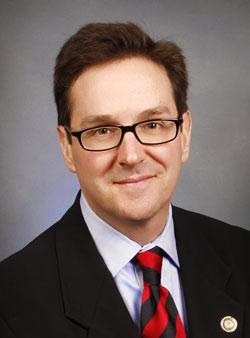 Don't miss this great program at Lafco GOP dinner meeting on June 26th in Higginsville: Sen. Kurt Schaefer (R-Columbia) to speak on why he opposes Medicaid expansion in Missouri. Visit his official senatorial page here. Thursday, June 26 --Joint meeting of Central Committee and Friends and Federated Women's Club of Lafayette County at the Belarussian Baker and Restaurant, Higginsville. Two meat-buffet dinner at 6:30 PM with program to follow. No business meeting. Dinner is Dutch Treat and includes two meats, potato, vegetable, salad, coffee or tea, and dessert bar. Wine and beer cash bar. PROGRAM: Sen. Kurt Schaefer (R-Columbia) to speak on why he opposes Medicaid expansion in Missouri. For more information, click here. 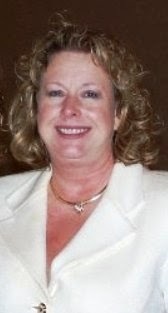 Meet Cherie Mason, candidate for Lafayette County Auditor. 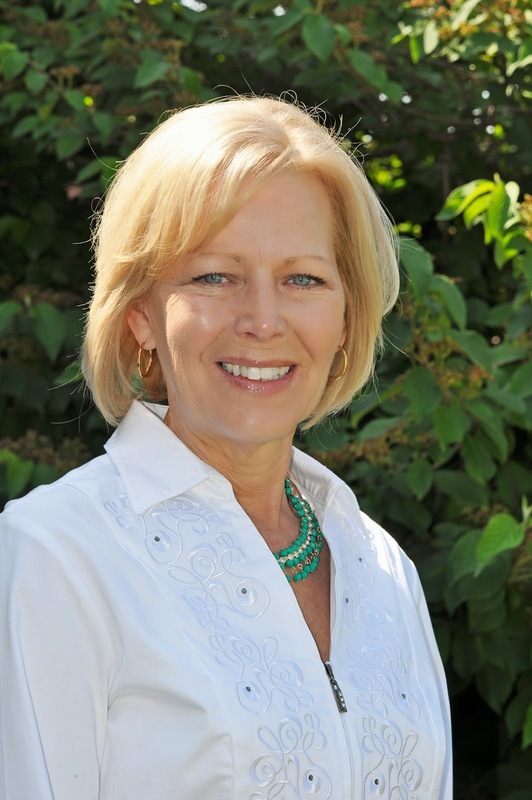 Cherie is seeking re-election and is running unopposed. My name is Penny Grosso, and I am running for Recorder. I will bring a lifetime blend of government and real world experience to the Lafayette County Recorder’s office. Currently serving as Executive Director for the Lexington Area Chamber of Commerce and Contract Manager for two License Bureaus, I understand the need for top notch customer service, accurate record keeping, and accountability to taxpayers. Raised in Odessa, I arrived in Lexington in 1973 to work for Mattingly Stores Company. I held several positions with Mattinglys, including administrative assistant, accounts payable manager, and buyer. From Mattinglys, I went on to run a successful small business for 15 years – before serving almost a decade as Deputy Recorder of Deeds for Lafayette County. For the last four years, I have worked with small businesses through the Lexington Area Chamber of Commerce. My husband, Dan, and I have been married 32 years - and have 4 sons and 7 grandchildren. Dan has been an instructor at Wentworth Military Academy for 10 years after retiring from the public school system. We are active members of the Immaculate Conception Catholic Church in Lexington and as lifelong Republicans; we have worked to instill conservative values in our family and community. Kelly Rose is the sole candidate for Lafayette County’s Associate Circuit Judge - Division 3 seat. Ms. Rose graduated from University of Missouri at Kansas City’s School of Law in 1987. Upon graduation, she was employed with Moore & Willy, PC, as a civil litigator and associate attorney from 1987 until 1990. From 1990 until 1993, Candidate Rose served the citizens of Lafayette County as Assistant Prosecuting Attorney. 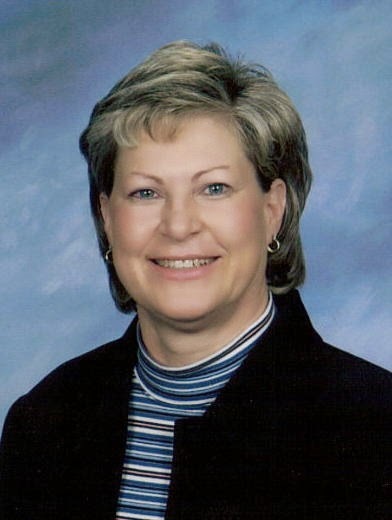 Following her service in the Prosecutor’s Office, Ms. Rose entered private practice, maintaining offices in Lexington and Odessa, for over 20 years. Previously, Ms. Rose served as Municipal Prosecuting Attorney for several Lafayette County Municipalities and as Municipal Court Judge for several cities in Jackson, Lafayette and Saline Counties. Presently, Ms. Rose, serves as Municipal Court Judge for the cities of Concordia, Waverly, Alma, Blackburn, Emma, Lexington, and Lake Lafayette. Ms. Rose is an active member of the Missouri Municipal and Associate Circuit Judges Association. While in private practice and public service, Ms. Rose annually completed over 20 Continuing Legal Education hours, including Trial Advocacy and Asset Forfeiture coursework as well as DWI Law Workshops. In addition, Ms. Rose has served on the Board of Directors for the Court-Appointed Special Advocates for Children (CASA) and Lafayette County’s House of Hope. She is married to Richard Wayne Rose, Jr. and they have 5 children ages 14-27 and 2 grandchildren.